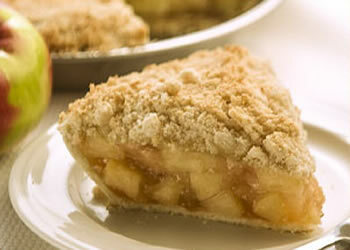 Choose from our 20 home-made pie varieties and place your order now! Now you can order and pay for your favorite Lyn-Way pies online and pick them up at a time of your choosing. Use the form below to make your selections and please try not to drool on your keyboard! Note: Pie orders must be placed at least 2 days in advance. You may pick up pies any time after 11:00 AM. When you place your order, you will be able to specify your preferred date and time. Begin by choosing your pies and quantities below. Buy an Award Winning Pie from Lyn-Way. 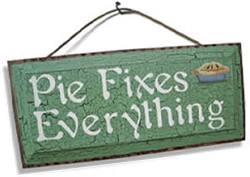 Click below to order and buy pies online.